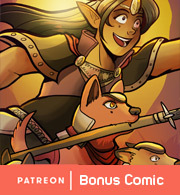 Thank you to all my awesome readers for reading and sharing Sombulus, and an extra big thanks to my Patrons who have contributed to keep Sombulus going! If you'd like to join them, you can check out my Patreon page or make a one-time donation of any amount via Gumroad. 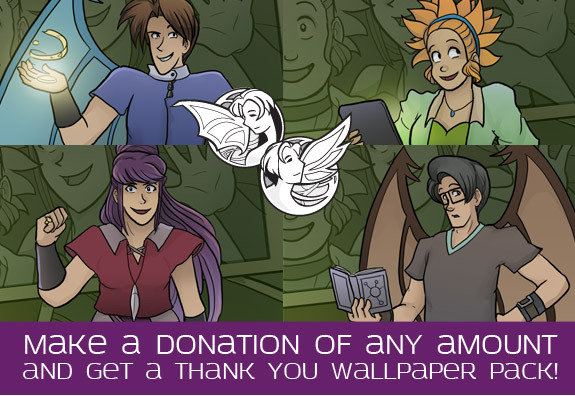 As thanks, you'll get a special pack of six new Sombulus wallpapers! 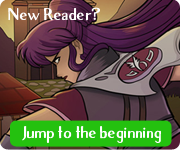 We're gonna go on a little holiday break between chapters, so Sombulus will be back in action January 5. You can find me on Twitter, Google+, Facebook, Tumblr or Instagram in the meantime. Thanks everyone!